We wish to remind you that there will be no classes this Friday, April 19 as Carden Memorial will be closed on Good Friday. 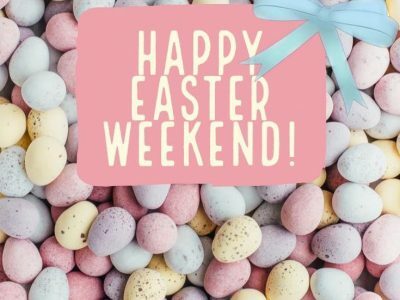 We wish you all a beautiful Easter and hope you enjoy the long weekend. 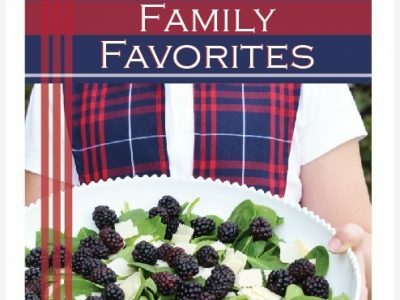 We are so excited about the Carden cookbook and all of your yummy recipes! We are taking preorders so we will have a better idea of how many to print. The cost of the cookbook will be $25. 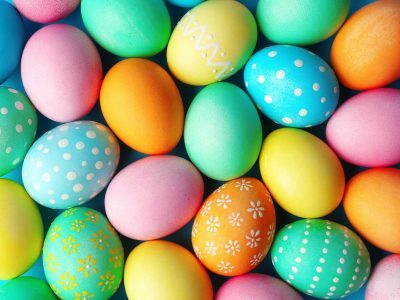 Our kindergarten will be having an egg hunt next week on Thursday, April 18. 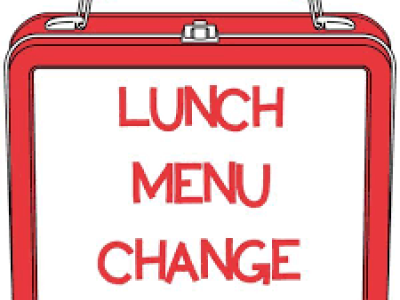 We'd like you to note that if you wish to make any changes in your childrens' lunch orders for the weeks of April 22 and April 29, they should be given to Mrs. Wold prior to April 19. 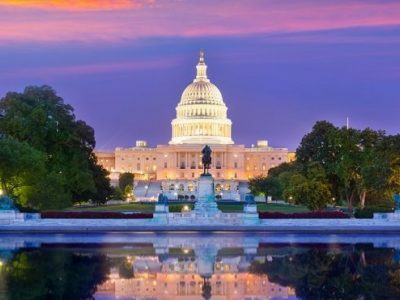 She will be away on the American History Tour with our E Form students and will be unable to accept or process any changes during those weeks. We are already at that time of the year! 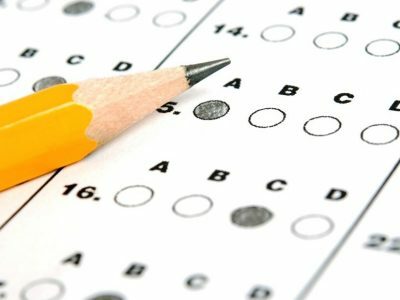 We will be taking the SATs every day next week beginning Monday, April 15 at 8:30 a.m. We will continue testing throughout the day. If at all possible, we ask that you please refrain from taking your students out of school this week. It is very difficult for them to make up a 45 minute test. 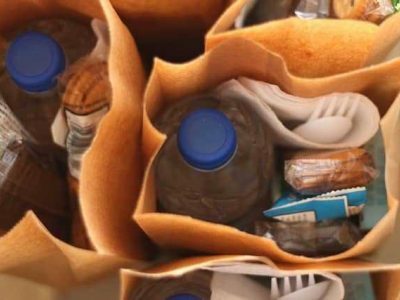 Tomorrow, April 10, offers another opportunity to contribute lunches for the Road Home Shelter. If you wish to participate, simply make an extra lunch or two and drop them in one of the collection boxes found in each main hallway. A volunteer parent will pick these up from Carden and deliver them to the Road Home. Our final meeting for those going on the American History Tour, both students and their parents, has been scheduled for Tuesday, April 9th at 7:00 p.m.
Spring Clean with Carden Memorial The flowers are blooming, the birds are serenading, 'Tis the season to spring clean!' When the weather starts to warm up, it's a sign to bust open your windows---and, perhaps less exciting, spring clean. Yes, it's already that time of year again. On Friday May 3, 2019 we are teaming up with Savers FUNDrive for a school fundraiser event. Spring clean with our Carden Memorial community. Drop off unwanted clothes, shoes, textiles, and accessories before May 3rd and we will haul your donated items to our neighborhood Savers! Carden will receive a donation of up to .25 cents per pound donated. 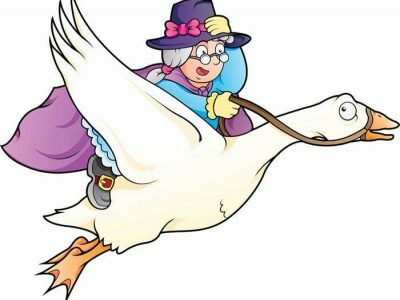 We had planned to perform our Mother Goose Playlet this Friday, March 22. However, due to a high number of students leaving town on this date, we have decided to postpone the performance until a later date when more of our children can participate. We are sorry for the late notice, but feel that the opportunity to be in the play is most important for these little children at this time. They are so excited to be on stage, love singing the songs, and want to perform, so we want to include as many of them as possible. 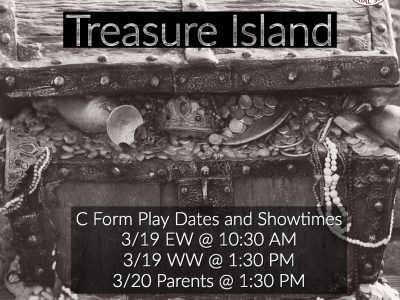 We wish to remind you that C Form will present their play, Treasure Island, tomorrow on Tuesday, March 19 at 10:30 a.m, and again at 1:30 p.m. for the student body. A parent performance will be held on Wednesday, March 20 at 1:30 pm.